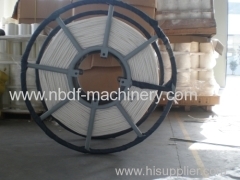 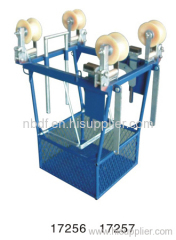 We designed and produced a lot of tools for transmission line stringing operation. 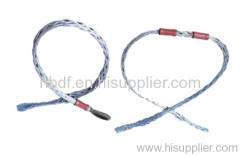 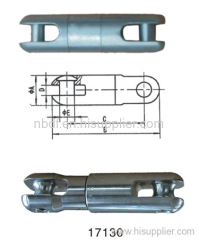 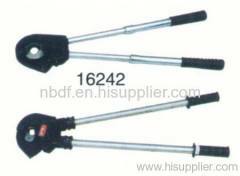 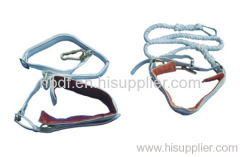 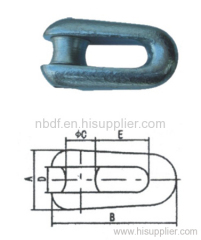 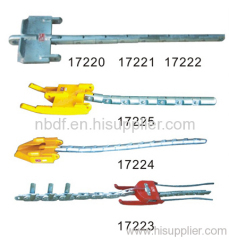 Such as swivel joints, fixed joints, running boards, socket pulling grips, space bicycles, conductor joint protector, conductor cutters, safety belt etc. 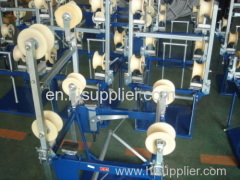 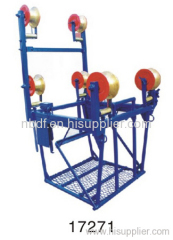 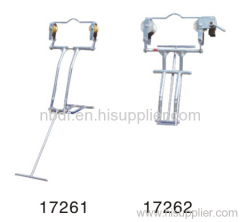 Group of Transmission line stringing tools has been presented above, want more	Transmission line stringing tools and transmission line stringing tools, Please Contact Us.